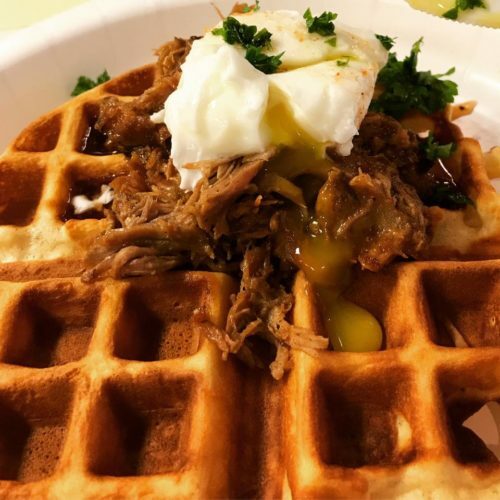 Waffle, Bourbon Pulled Pork & Poached Egg Brunch Party! | Get In The Kitchen | Cooking. While. Awesome. 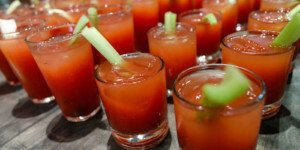 $29 Price of admission includes cooking class, brunch…and general hilarity. BYOB!